Next Community Meals: To be announced. 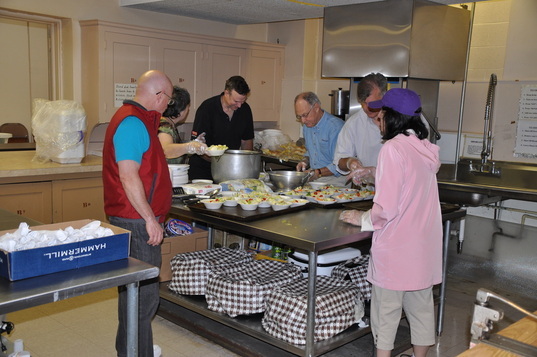 Meals are held at Pearl Road UMC, 4200 Pearl Road, Cleveland, OH. Volunteers needed from approximately 4 PM to 6:30 PM. Contact Jason Kraft at Kraftjj@icloud.com or 440.476.0861.